The Wilson Combat Drop-in Beavertail Safety provides better control of your pistol while eliminating the discomfort and hammer bite that are possible with stock grip safeties. To return your gun to stock condition, simply re-install the factory part. 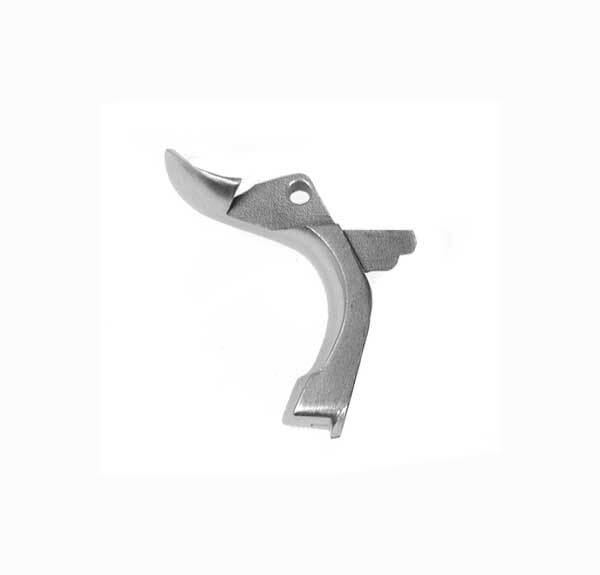 The drop-in safety is designed to work with a commander style hammer or a bobbed spur hammer. Due to variations from one pistol to the next, slight modifications to the beavertails trigger engagement area may be required for proper operation. Stainless steel.